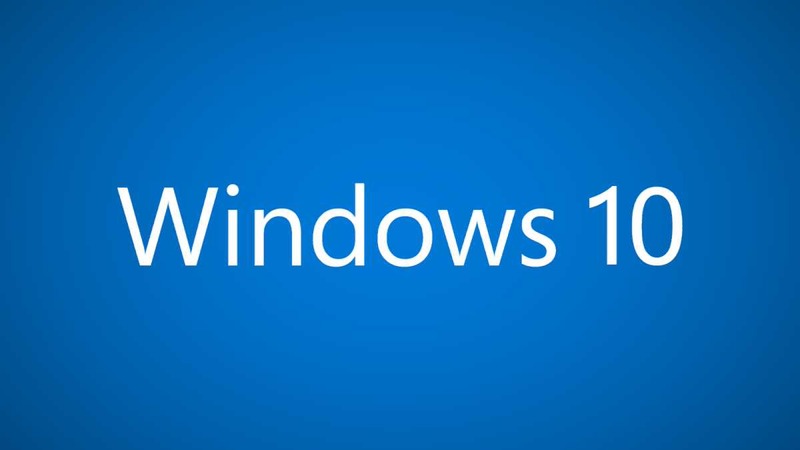 Microsoft Windows 10 update KB4019474 (OS Build 10240.17394) is now available for download. The latest update brings bug fixes and under the hood performance improvements to the OS. Check out what’s new and changed in this build. Check your update and download Cumulative Update KB4019474 build 10240.17394 for your system.